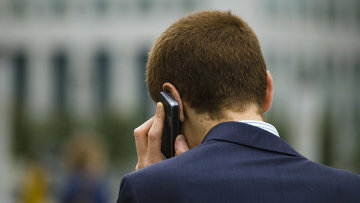 Russian lawmakers move towards abolishment of national roaming | Russian Legal Information Agency (RAPSI). MOSCOW, December 19 (RAPSI) – The State Duma lawmakers adopted in a final third reading on Wednesday a bill envisaging abolishment of mobile roaming inside the country’s territory. According to the initiative, unified mobile tariff rates would be applied throughout the country regardless of a region. Lawmakers representing Just Russia party submitted the draft law on abolishment of national roaming to the State Duma in 2017. An explanatory note to the bill reads that roaming has been already cancelled in several countries. The European Union abolished it in June 2017.